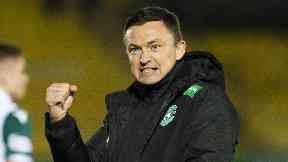 The Englishman is unbeaten in the Scottish Premiership since his appointment in February. 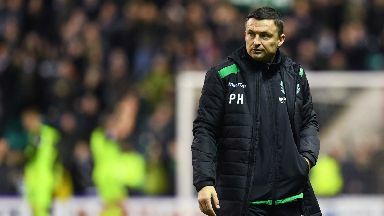 Hibernian head coach Paul Heckingbottom has been named Scottish Premiership manager of the month for March. The 41-year-old is yet to taste defeat in the league since his appointment on February 13, and claimed seven points from a possible nine last month. 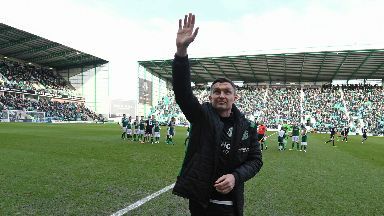 Heckingbottom's side drew with Rangers at Easter Road and defeated Motherwell and Livingston as they secured a spot in the top six after the Premiership split. 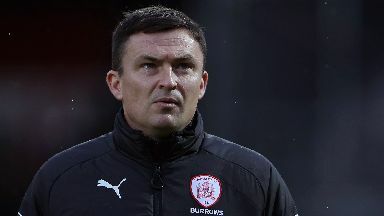 The Englishman, who previously managed Barnsley and Leeds United in his homeland, has only tasted defeat to Celtic in the Scottish Cup during his eight matches in charge of Hibs so far. Heckingbottom's total record with the capital side reads five wins, two draws and one loss. 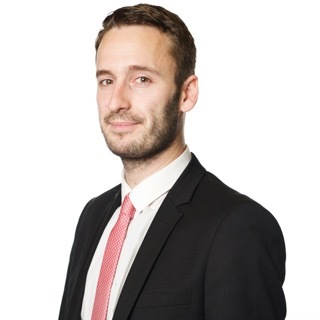 Hibs are now just one point behind Edinburgh rivals Hearts in the Premiership table, and face Craig Levein's team at Tynecastle Park this Saturday.